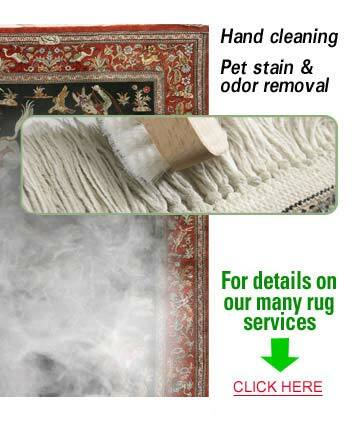 Professional rug cleaning is necessary for keeping your rugs look amazing. When you get your rugs professionally cleaned, you also get rid of the allergens that may reside in the fabric of your rugs. Picking the perfect rug cleaning company is easy when you choose KIWI. We have 30 years of experience and over half a million happy customers!